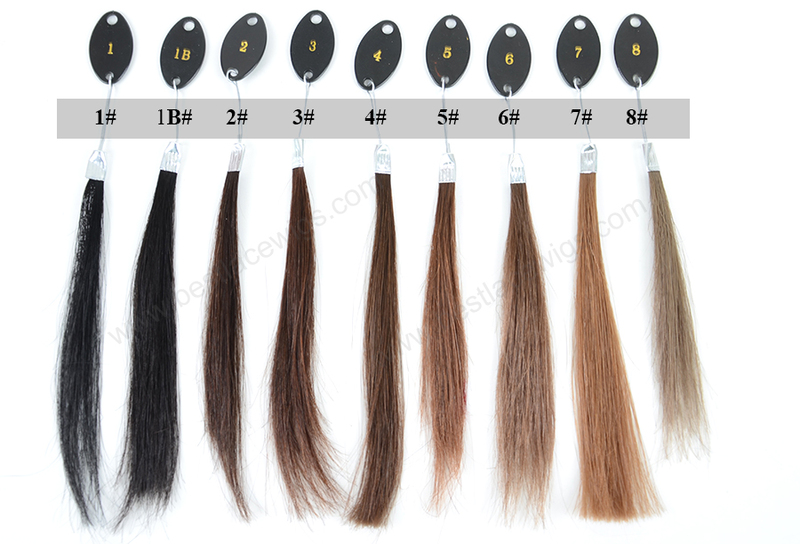 Our Indian Remy hairs are 100% human Remy hair, and only can be dyed from light to dark color. 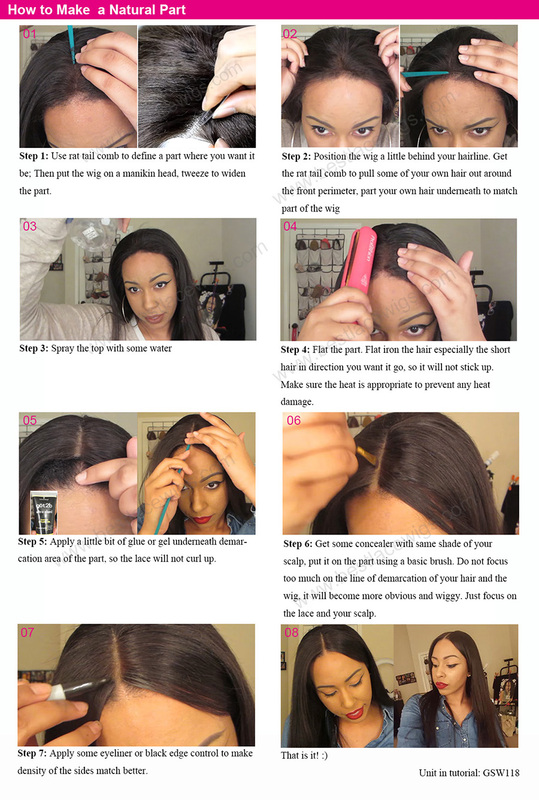 With our lace frontals, you can possess long and thick hair in a short time. 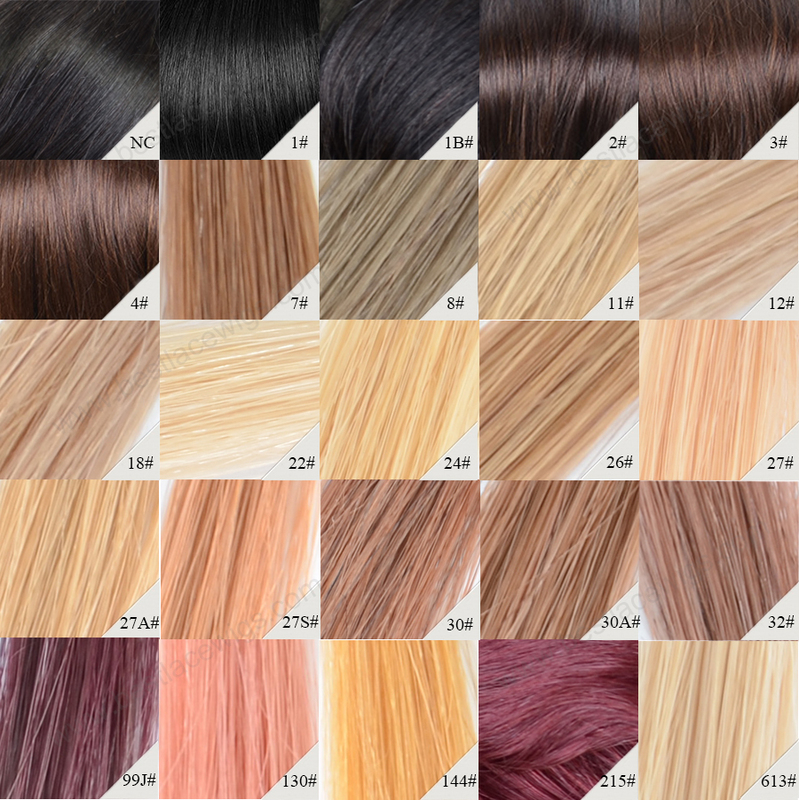 And in the front of our lace frontals, every of them have baby hair, which is very likely with our natural hair. 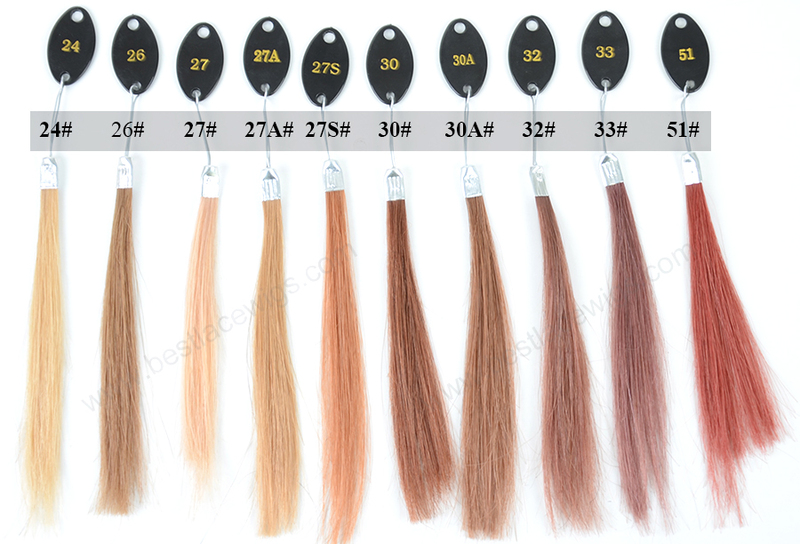 If you like body wave, come to buy our this kind of lace frontal. 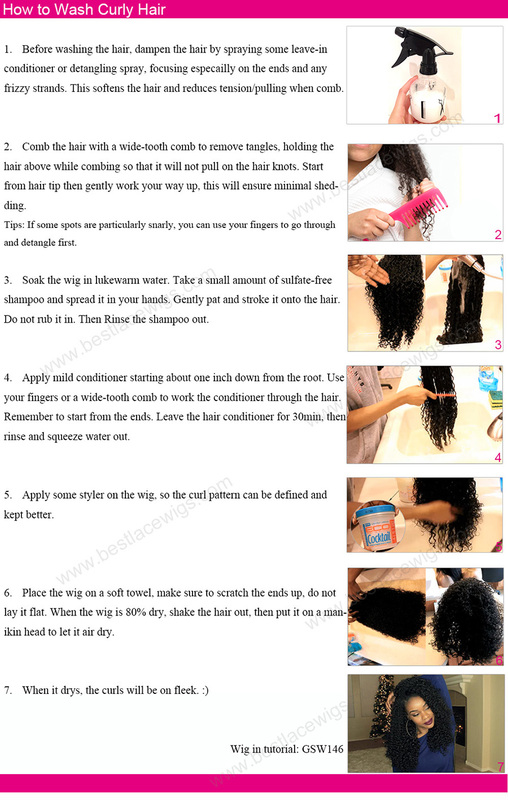 Best indian remy hair help you have the hairstyle that you want. 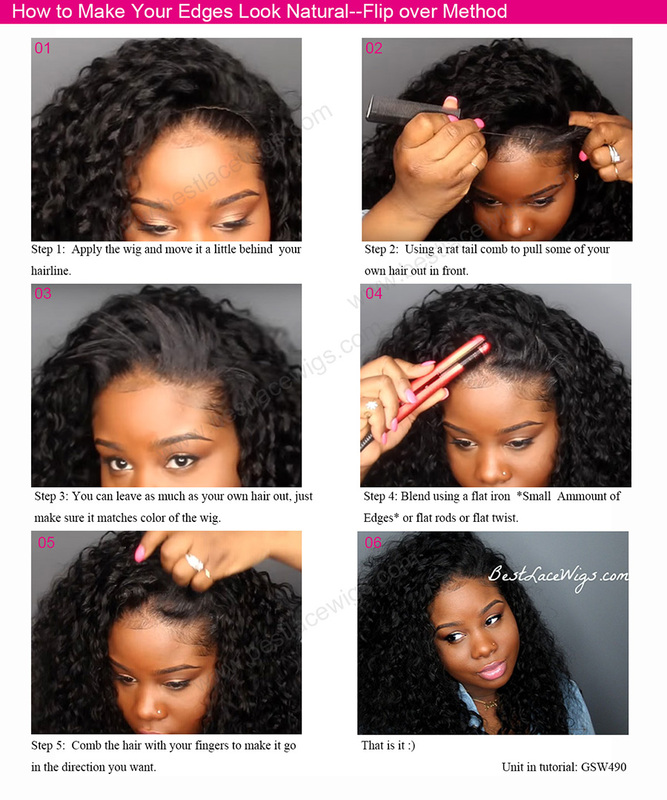 Lace frontal like body wave closure and remy lace closure can make your hair get thicker. 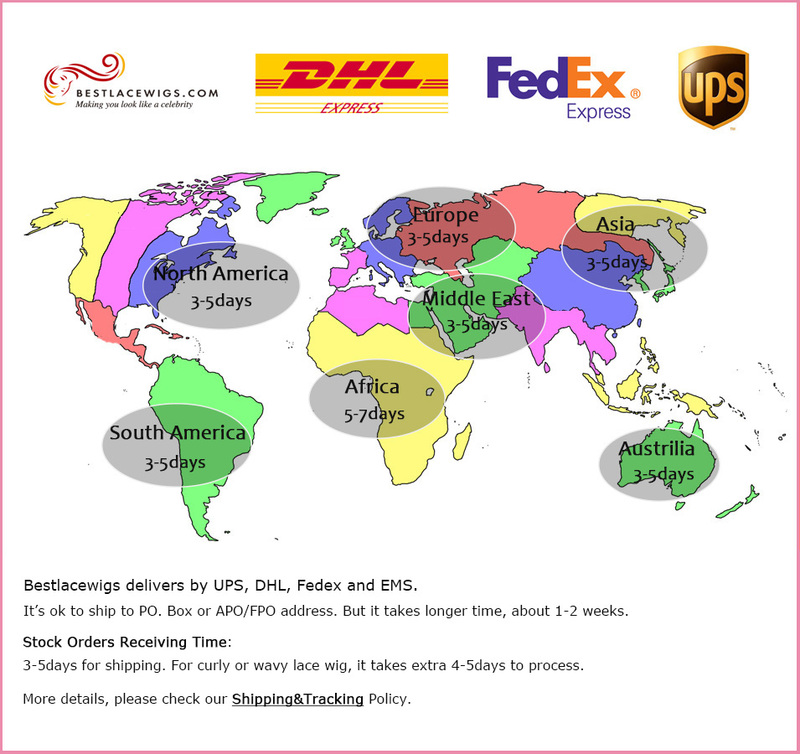 Our virgin hair and Remy hair are 100% human hair, what are with top quality. 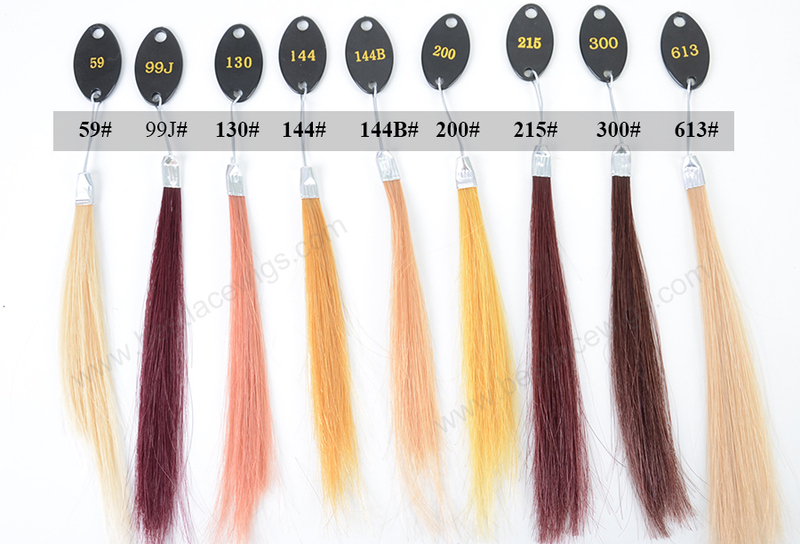 You can choose the color of the hair, such as human hair lace closure and lace frontal closure. 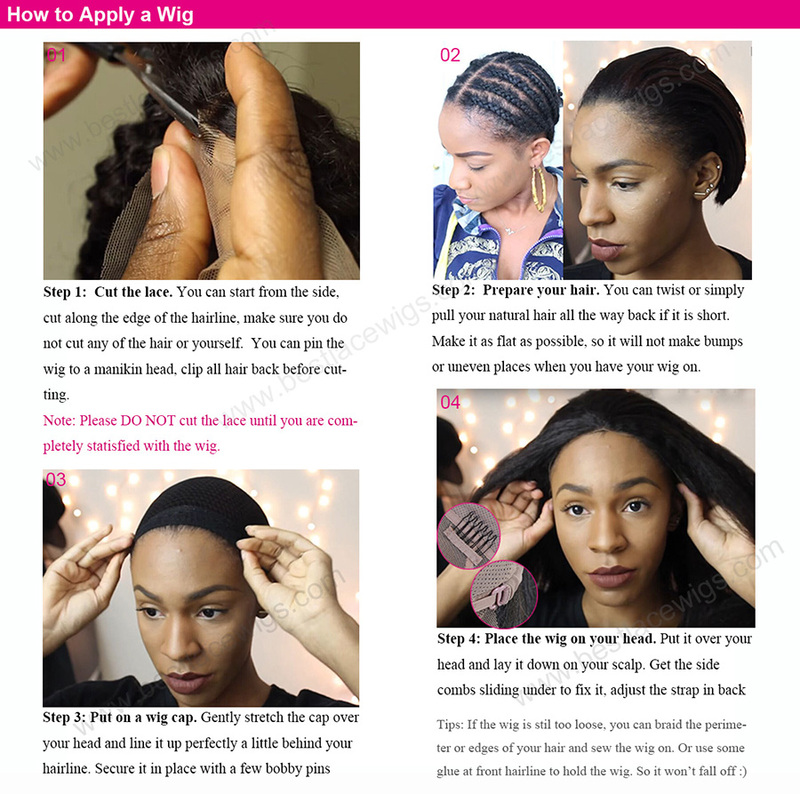 Come to buy your own lace frontal for you perfect hairdo. The hair takes to bleaching ok, but looses wave pattern. Also the lace is delicate. It a big chunk of it tore off when I was adjusting it. I now need to purchase a new one. 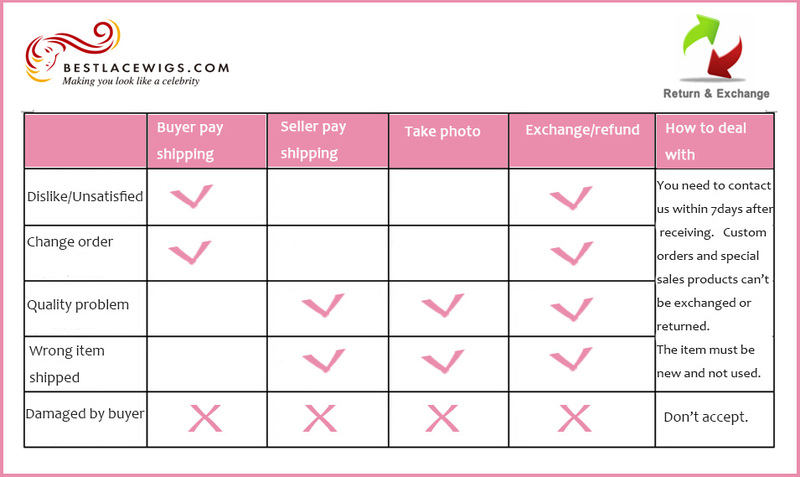 Excellent quality and great for the price! I graduate this Saturday and I needed my hair by Thursday and it came on Tuesday! I was given speedy responses.. The hair is amazing and it came with flexxy rods! I'll definitely order from here again!! Thank you so much Linda! 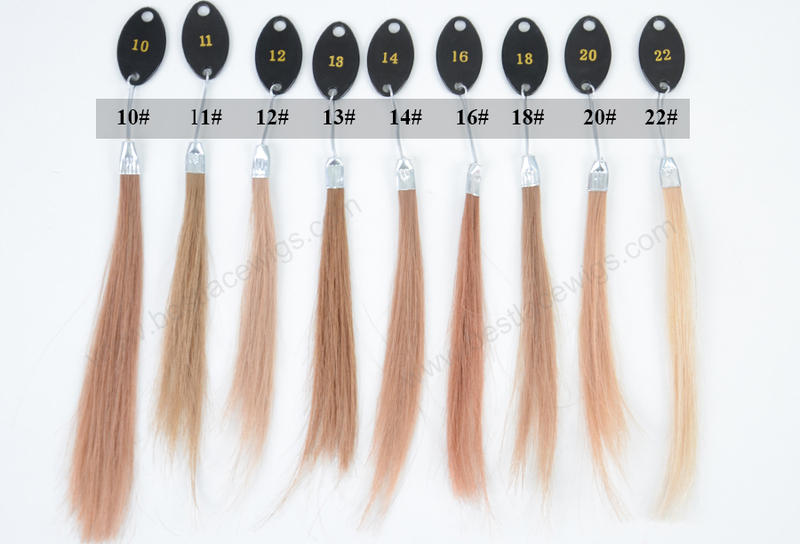 You will also have to sell these extensions waved in longer until 30 "" because I have customers who would want of very long.